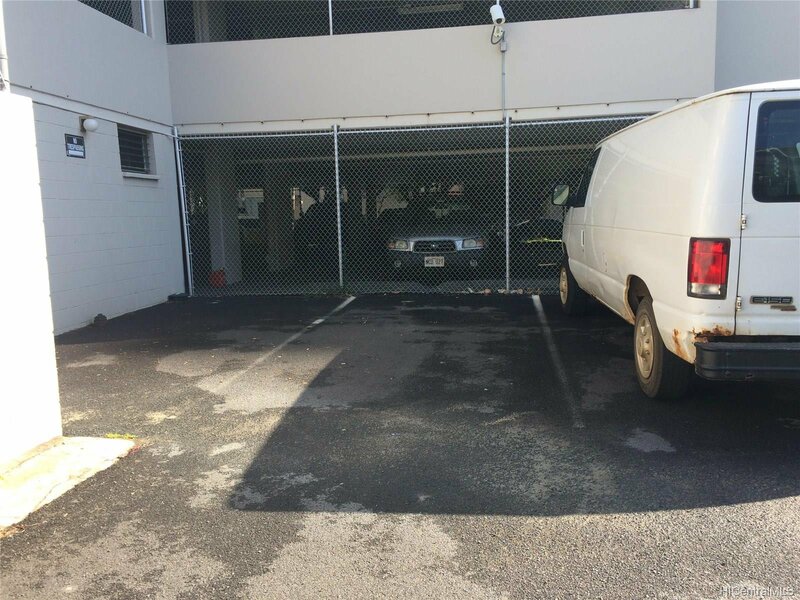 Great price for a conveniently located parking stall. 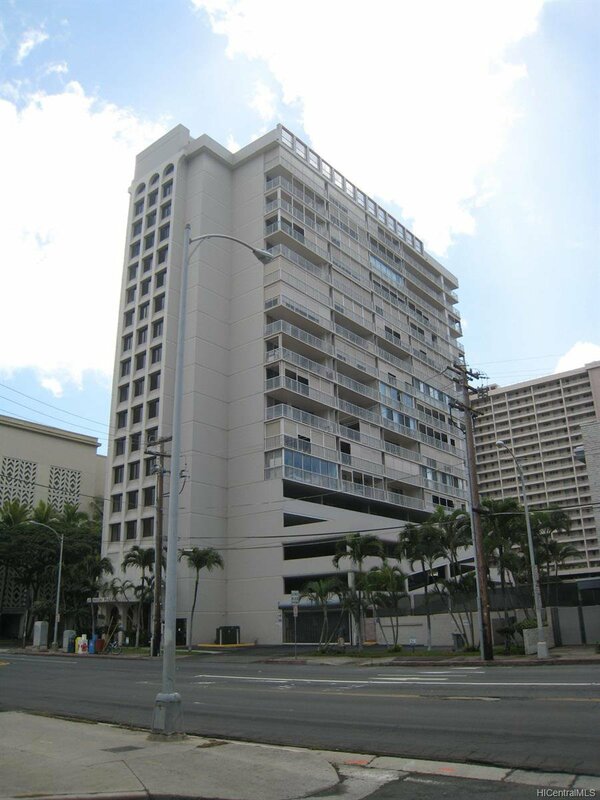 This listing is for one fee simple condominium parking stall located at Atkinson Plaza, next to the Convention Center and close to Ala Moana shopping center. Buyer does not need to own an apartment at Atkinson Plaza to purchase this stall. Maintenance fees are paid monthly. Stall is currently being rented out on a month to month basis. 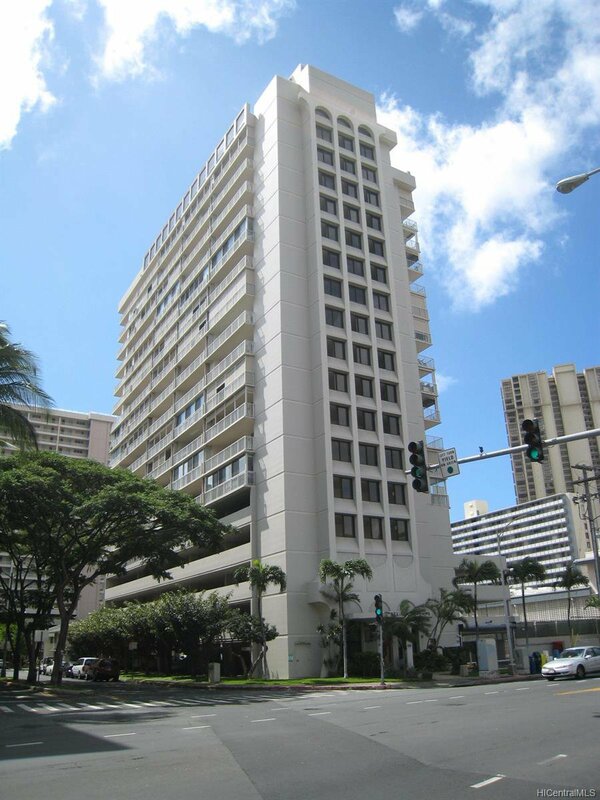 Listing courtesy of Fidelity Properties.